I can’t stop buying from this place…..
What would you do in my position? On the one hand I know this can’t last forever and I should buy up while the pickings are good, but on the other hand I should really be thinking of the money I’m spending…. Quite the conundrum…. Anyway, now to the latest haul…. 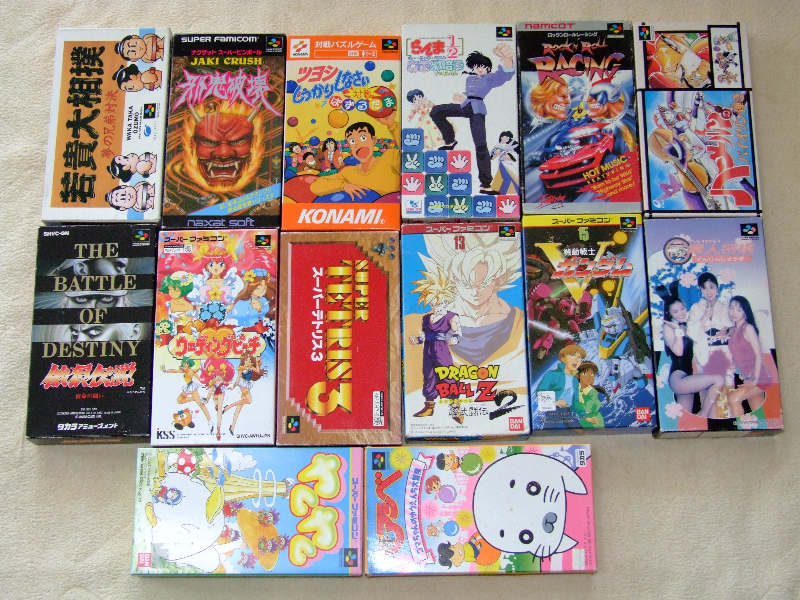 I decided to go through the Famicom and Super Famicom titles just for something different this time. I really wish I knew what titles I should be looking for for FC/SFC though, so if any of you guys know what titles are the hardest to come by please let me know. 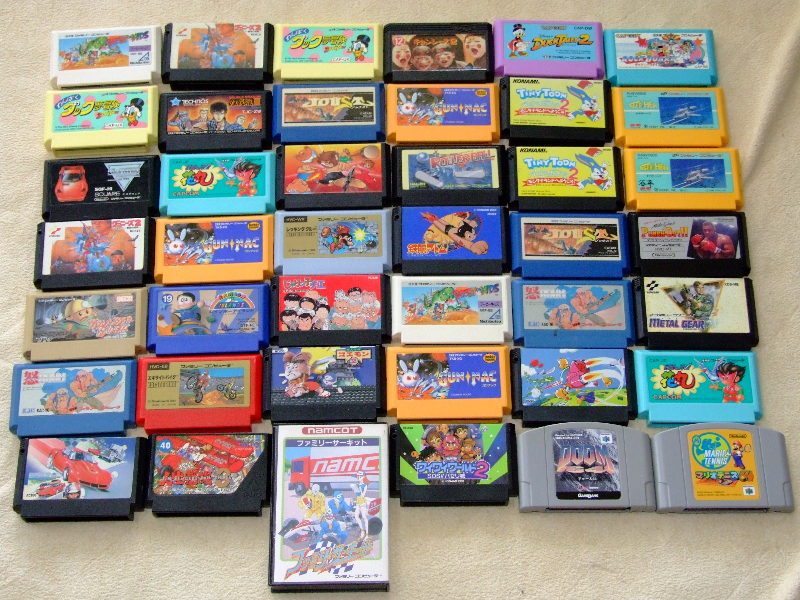 You can see I got a few GunNacs as I know they are quite rare, but the rest were chosen based on the company names and graphics on the carts – yes, I’m still a Famicom newb. Without further ado, the stuff! The Famicom stuff. Hopefully I picked up a few hard to come by titles? 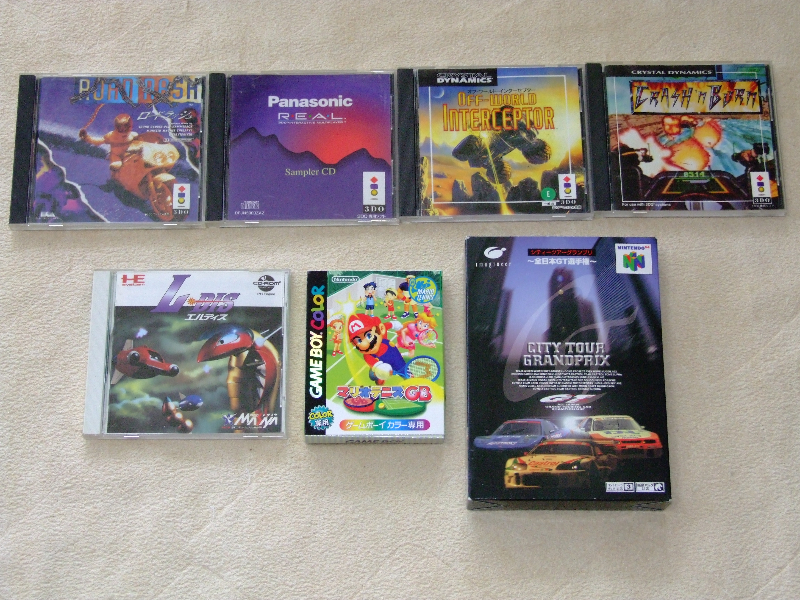 3DO and a few other bits and pieces. I am sooooo damn happy I managed to score myself a RoadRash – I have been on the hunt for one of these for more than a year! To get it this cheap, and with so many other great games is purely the icing on the cake. 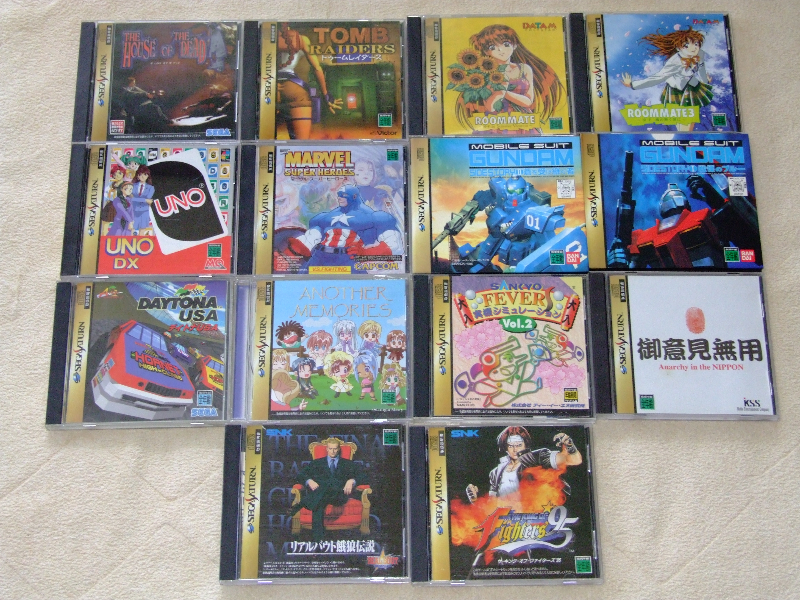 Oh and to get an L-Dis for the PCE was great news too – one shooter that was missing from my CDROM2 pile. 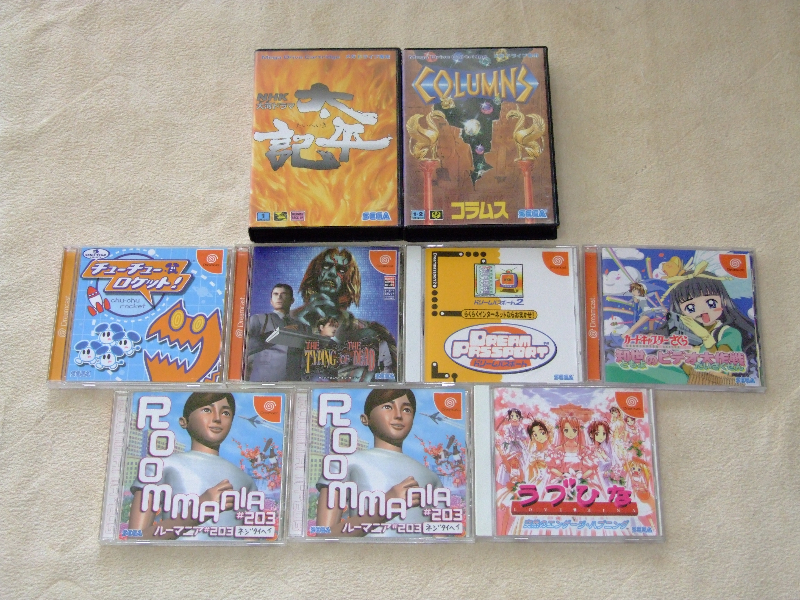 Only a few Dreamcast titles this time. There weren’t many new ones there, although I might have just missed the rush when they first were put up. 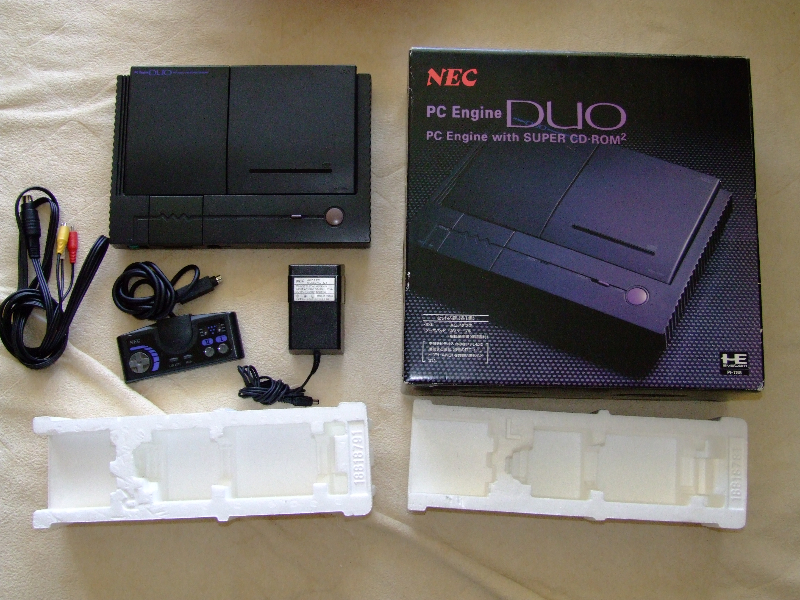 A nice boxed PCEngine Duo. I gave this a quick test and the sound seemed a little bit quiet, so it might need a cap replacement soon, but other than that it’s in nice shape. 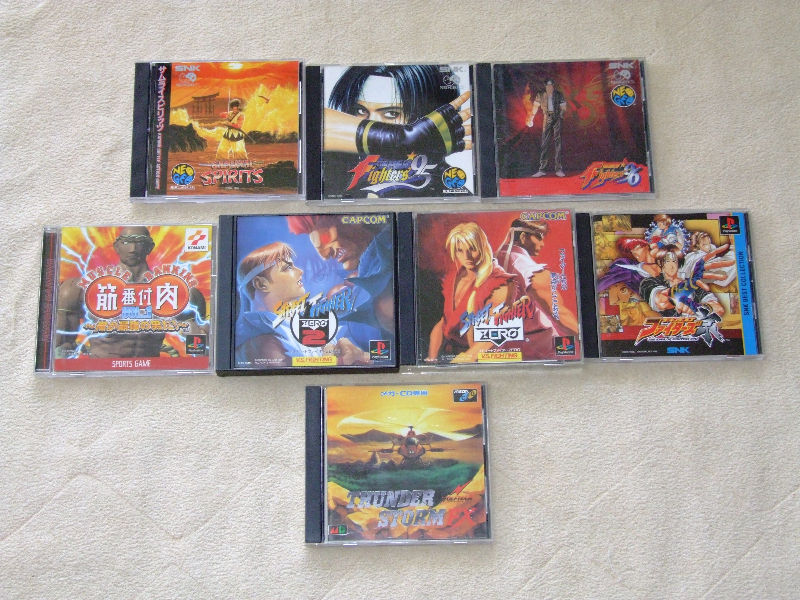 A few Saturn games. Saturn games seem to be reducing in numbers there now, but every time I go I still run through them to make sure they haven’t put a Radiant Silvergun out. Super Famicom. Again, I don’t really know which titles are hard to come by and which aren’t. I was sure I didn’t have some of these titles, so I grabbed them, but there are so many more there I don’t have any idea about. 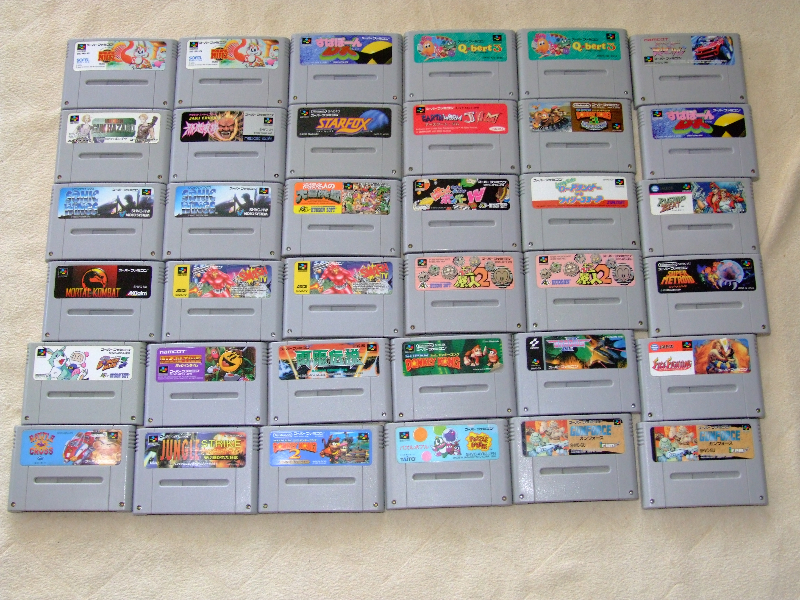 If any of you guys can recommend some games that I should be picking up for the SFC, please let me know. I reckon I’ll be keeping that Duo, but I reckon I will be selling my unboxed one now though. Yep I reckon you’re right Dave, but the only trouble is finding the cash to actually grab stuff. Still, these kind of deals are unheard of even here, so I have to do it while I can – even if it means maxing out the cards for a short time. Awesome stuff! I just stumbled on this site for the first time. Do you live in Japan? Yep, been here for a while now. Nice Duo. They’re all so spiffy-looking. And man, Daytona USA. Picked that one up recently. I’m having trouble drifiting in this game (and it seems you must learn to do it) but the music is worth the price of admission alone. Seriously though Sean, it’s unbelievable what’s going on in this place! I just hope it’s still running by the time you get over here….